Get Your Trails Open Early for the Early Season Power Tour! While Ontario snowmobilers weren’t blessed with the snowy November we had last year, Jeff McGirr has gone ahead and forecasted another incredible winter for Ontario and he hasn’t got it wrong yet. Waiting for the white stuff to fall, thoughts of “what trails will open first” have started to circulate. Last year, Yamaha Canada announced an interesting contest in partnership with Ontario Tourism. They call it the Early Season Power Tour contest. 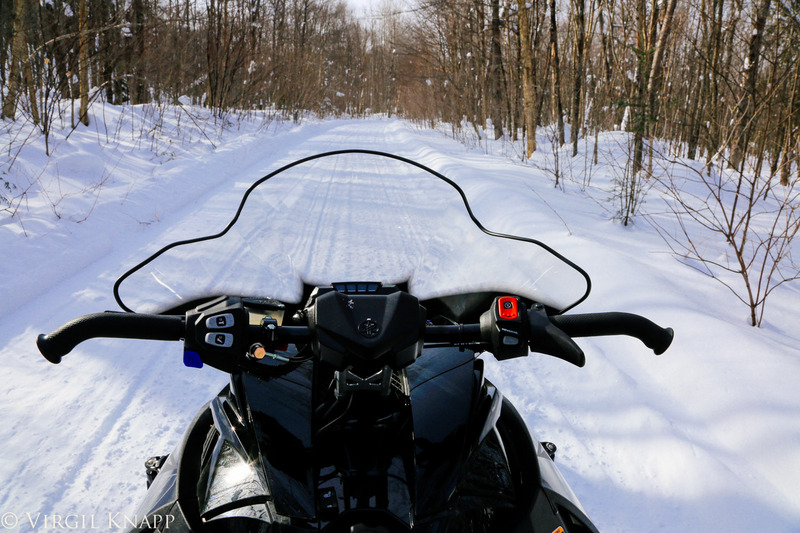 Yamaha and the Ontario Tourism Marketing Partnership (OTMPC) promised to bring Yamaha Canada’s Snowmobile Power Tour to the first group (a club, district, region or combination) that has enough Early Season Priority (ESP) trails to make up one day’s worth of riding. The trails must be fully open and available to ride. The power tour sounds pretty impressive, but what does this mean exactly? 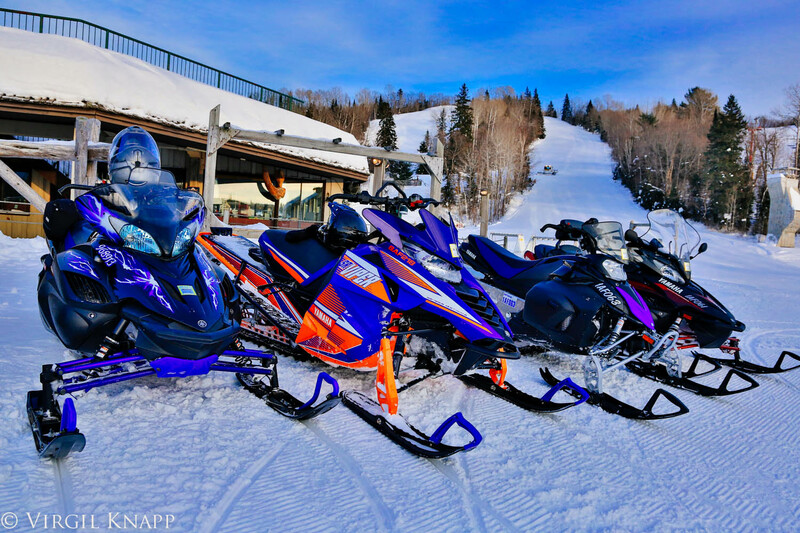 Six of Yamaha’s latest sleds will be dropped off for use by the group that wins the prize as selected by OTMPC. Which model of sleds will be announced in the coming weeks but at this time we do know there is a minimum of four brand spanking new sleds being made available. Imagine riding the light and nimble Phazer, or the luxurious 2-Up, the RS Venture TF. Or how about the high performance power of the Viper or the ultimate trail performer and class leading Apex with power steering! 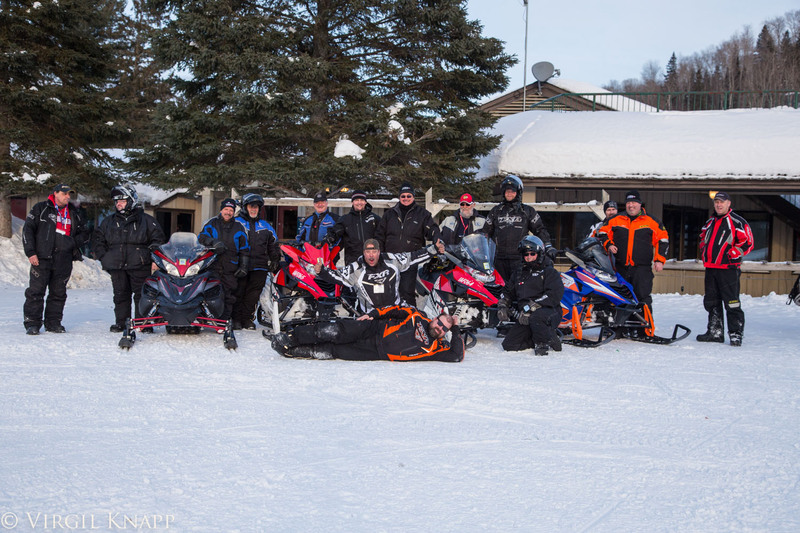 Day one is exclusively for group members (leaders, volunteers and administrators) and the use of the sleds can be split up any way that pleases the group. 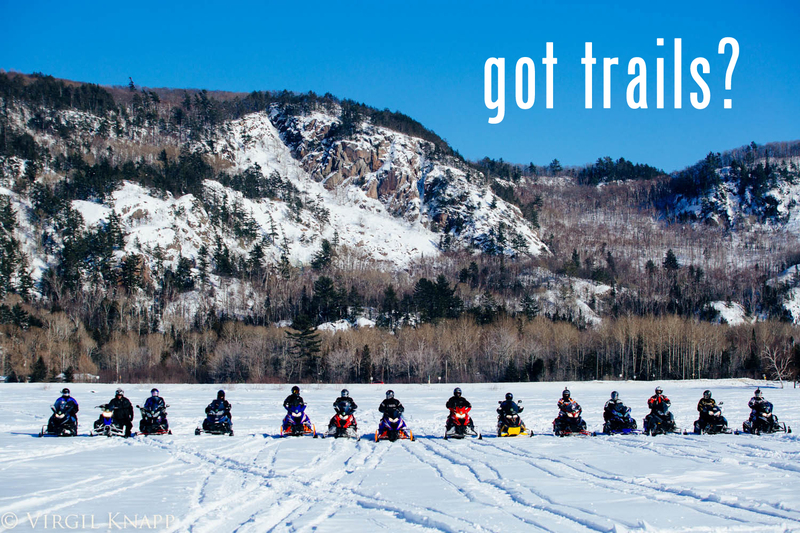 You can ride all day, bring your own sleds and swap back and forth on the trail, or give people specific time slots; all this will be worked out with the winning group. Day two will be for community and VIP riders you select. The ESP trails submitted by the group must form a full day of riding, and appear entirely green on the OFSC trail conditions map (meeting all OFSC conditions for making a trail green). Why does it need to be a full days worth of riding? Yamaha and Ontario Tourism want your trails open for permit holders so they get out and enjoy a full day of early season riding. The ESP trail must have access to services, accommodations, restaurants AND be serviced by a Yamaha dealership. Riders must be able to ride the trail, get food, fill up with gas, and sleep comfortably after a full day of riding. Anyone riding the sleds provided by Yamaha must have their own sled with a valid OFSC permit and insurance. Riders must have all of their own approved snowmobile riding gear, including jacket, pants, gloves, boots and a DOT approved helmet. The availability and “green” status of the trail will be verified by a third party and the winner must submit an application to OTMPC when their trail goes green through the form below. Scheduling of the Early Season Power Tour is subject to availability. So there you have it; a doozy of a prize to the group that hustles the hardest and gets their trails open for sledders to enjoy. We expect some heavy competition and who knows – it might even be your group that wins! Don’t forget to share this contest with friends, family and heck, even other clubs! A little competition never hurt anyone. If you need more information, contact us!